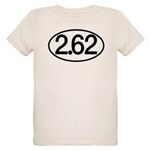 A full marathon is 26.2 miles. If you've always dreamed of running a marathon -- but know that's really not going to happen -- this funny 2.62 euro-style sticker design is for you! 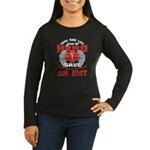 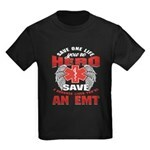 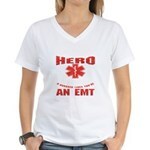 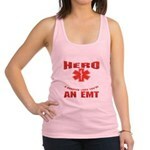 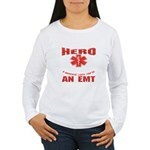 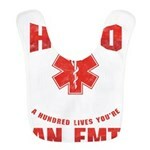 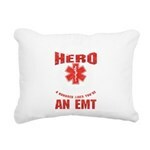 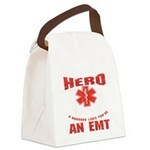 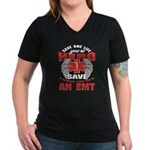 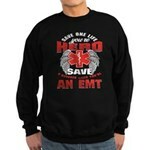 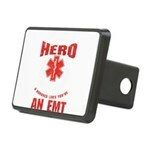 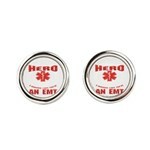 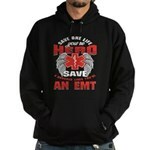 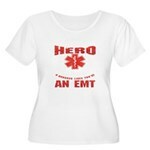 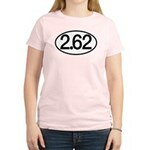 Funny marathon fat humor gifts. 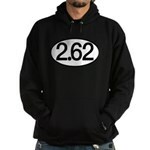 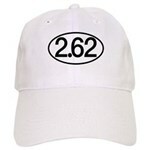 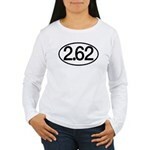 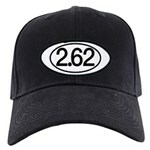 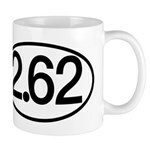 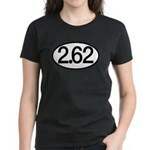 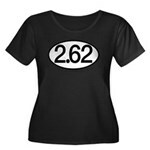 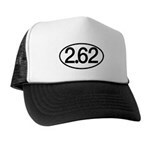 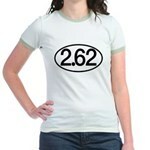 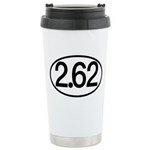 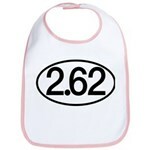 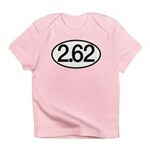 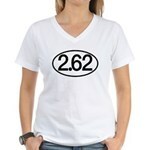 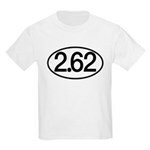 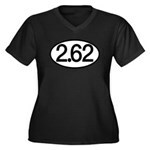 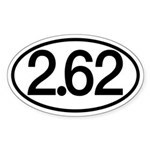 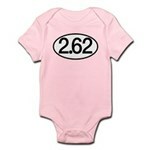 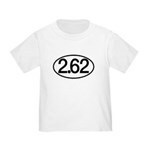 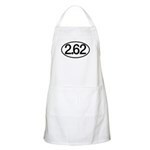 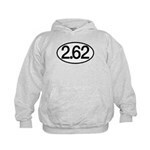 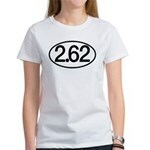 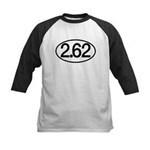 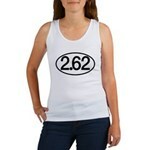 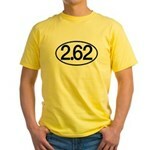 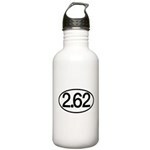 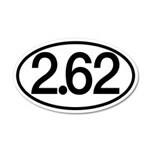 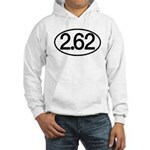 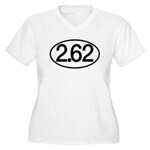 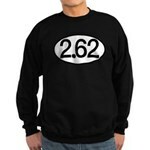 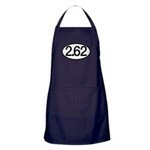 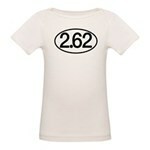 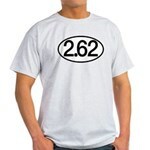 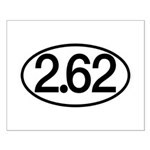 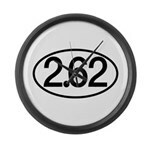 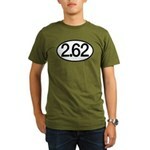 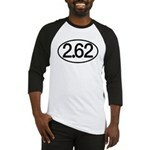 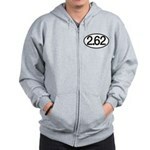 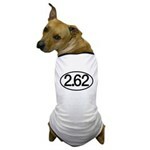 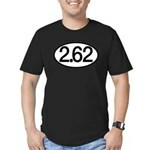 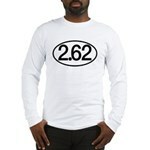 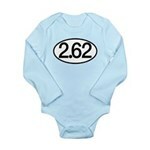 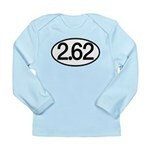 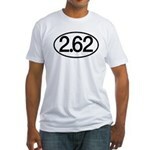 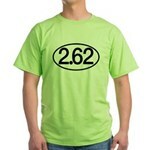 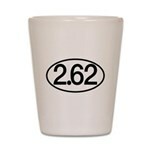 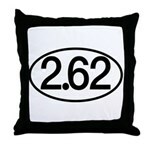 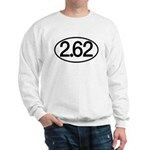 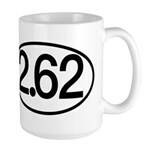 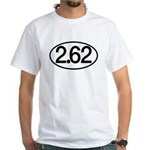 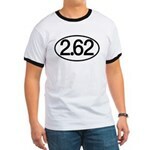 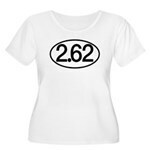 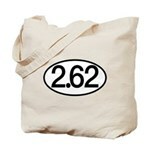 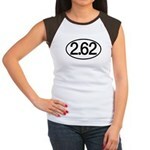 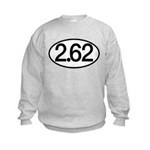 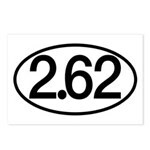 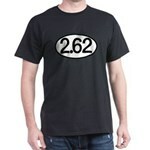 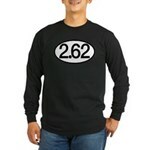 2.62 marathon stickers and other oval euro-style sticker gift ideas for fat humor!